Crystal Palace and Everton both enjoyed cracking wins last weekend and we reckon they are hard to split ahead of Saturday’s Selhurst Park showdown. These teams shared the spoils at this venue last season and four of their past seven Premier League encounters have ended in stalemate. Going for another draw at 23/10 makes sense for our opening Crystal Palace vs Everton prediction. Palace secured their top-flight safety for another year by ending Arsenal’s 16-match unbeaten home run in this competition with a 3-2 success at Emirates Stadium. That was a good outcome for us, as we tipped the visitors to avoid defeat at 3/2 and to score first at 19/10 in our preview of that game. Christian Benteke, Wilfried Zaha and James McArthur all found the net as the Eagles made it 12 wins in 23 games in all tournaments since mid-December. “That was a very satisfying performance,” said Roy Hodgson. “A draw here is a result as well, so to get a win here is very satisfying. This fixture threw up a thrilling 2-2 draw last season and 27/2 for a repeat of that scoreline catches the eye from the Crystal Palace vs Everton odds. Last Palace line-up: Guaita, Ward, Dann, Wan-Bissaka, Kelly, Milivojevic, Meyer, Kouyate, McArthur, Zaha, Benteke. 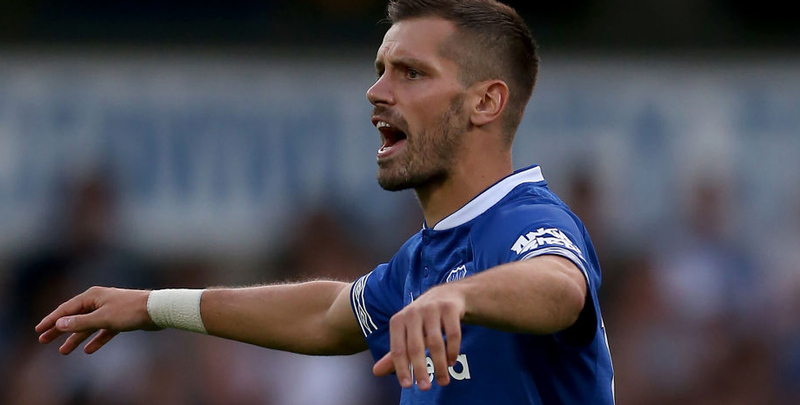 We also enjoyed a couple of nice pay-outs when Everton crushed Manchester United 4-0 at Goodison Park, tipping the Toffees to win at 11/5 and Gylfi Sigurdsson to score at 5/2 in our preview. Richarlison, Lucas Digne and Theo Walcott also netted in a rampant display, which made it four wins in five outings for the Merseyside outfit. Defender Michael Keane declared: “We deserve a lot of credit. We went about our game-plan exactly as we wanted to and, in very tough conditions, we took the game to them for the whole 90 minutes. “I think we got what we deserved. We wanted to get in their faces and make it difficult for them. We knew they would tire as the game went on. The Toffees played with plenty of swagger on home turf, but their away form has been more patchy, losing at Watford, Newcastle and Fulham from the last five road trips. Marco Silva may settle for picking up a point here, so 15/4 for the scores to be level at half-time and full-time completes our Crystal Palace vs Everton betting tips. Last Everton line-up: Pickford, Keane, Zouma, Digne, Coleman, Sigurdsson, Gueye, Schneiderlin, Bernard, Calvert-Lewin, Richarlison.